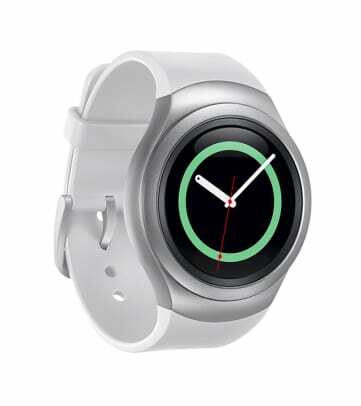 Samsung is overhauling its smarwatch lineup with the introduction of the Gear S2, which adopts a circular OLED display, and a rotating bezel for navigating the UI. 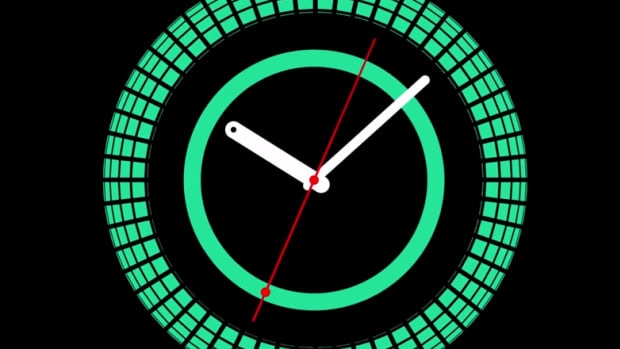 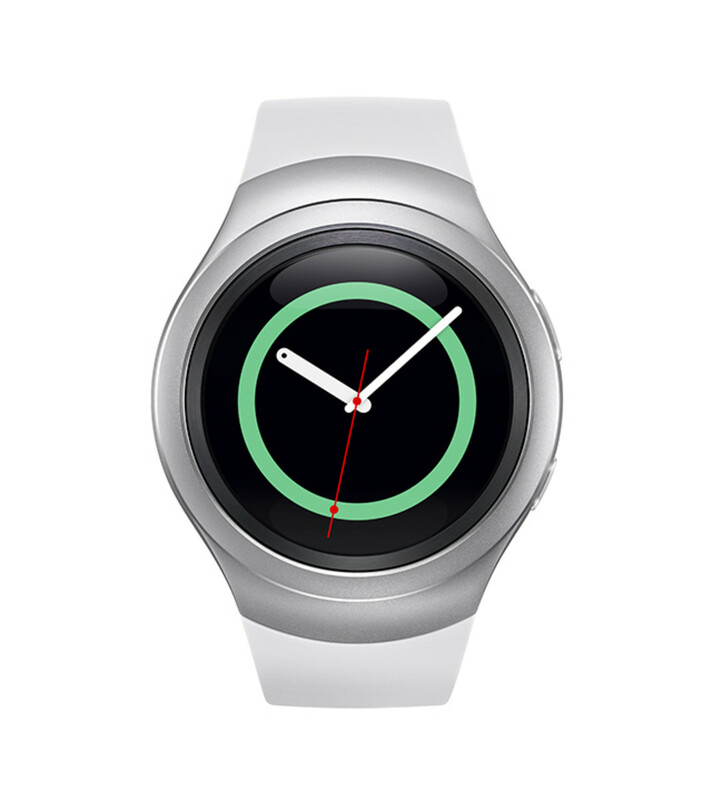 The company has split the watch into two design styles: the Gear S2 and the Gear S2 Classic. 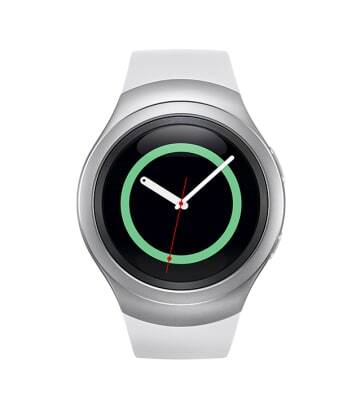 The Gear S2 features a cleaner, more modern design, while the Gear S2 Classic is more traditional in its design, merging classic watch details with their smartwatch technology. 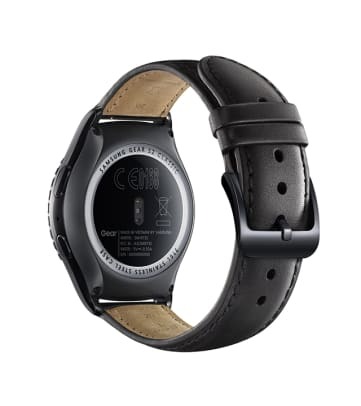 The watch can be had with WiFi connectivity or 3G for data connectivity without the need to pair to your phone. 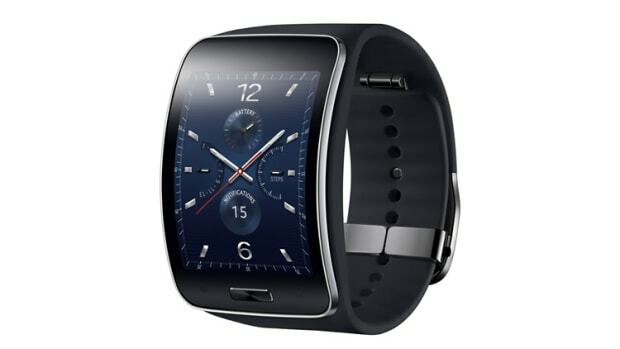 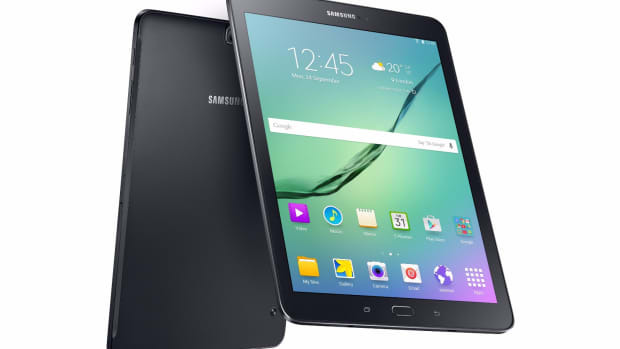 More specifically, the watch features 4GB of storage, dual core processors, and is uses their Tizen wearables OS.